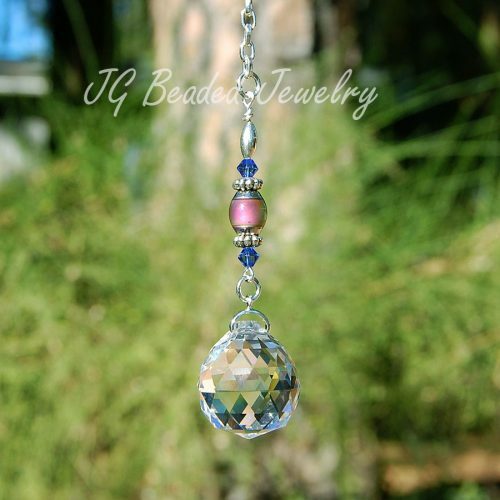 Hang a crystal dream catcher in your home or on the rearview mirror! 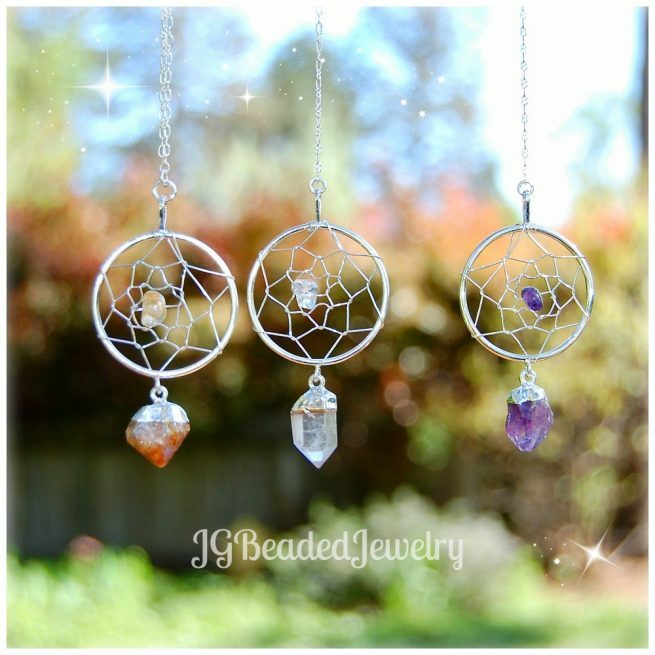 Each crystal dream catcher is unique with a beautiful natural crystal that is capped in silver and a natural tumbled stone wire wrapped into the middle of the web. 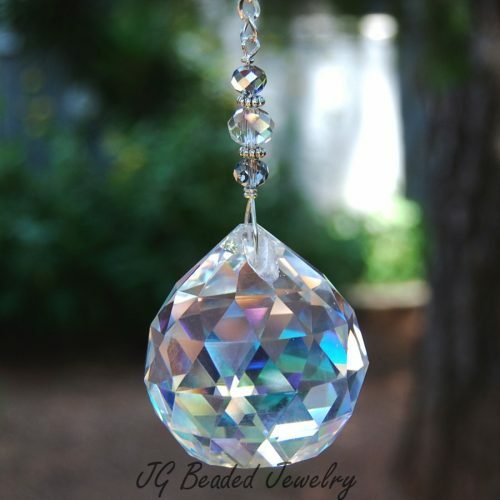 The silver hoop is approximately 1.25″ wide. Dream catchers are believed to capture good spirits in the web, and the negative energies go through the holes. 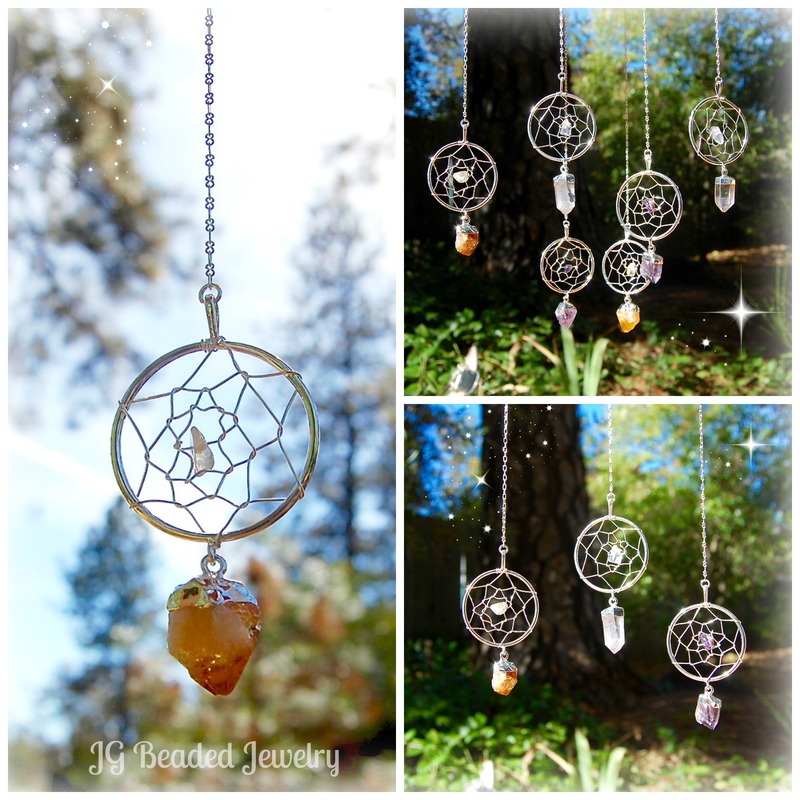 Dream catchers are given to newborns and young children to bless the sleeping one! These dream catchers are the perfect gift for anyone, as nobody is too old to have a dreamcatcher! Citrine is grounding stone, carries the powerful energy of the sun, promotes confidence, protects against negativity, clears the mind, manifests abundance and personal will. Citrine ranges from golden yellow to a darker topaz color and is in the quartz family. Amethyst represents protection, purification, release of addictions, bestows stability, strength and peace. It is also considered the sobriety stone and helps in resisting bad energy. 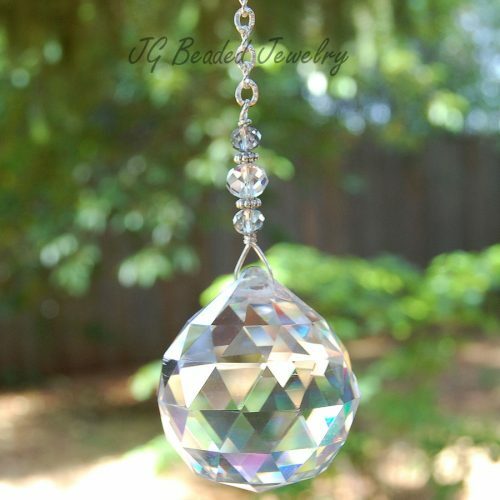 Clear quartz is the master healer! 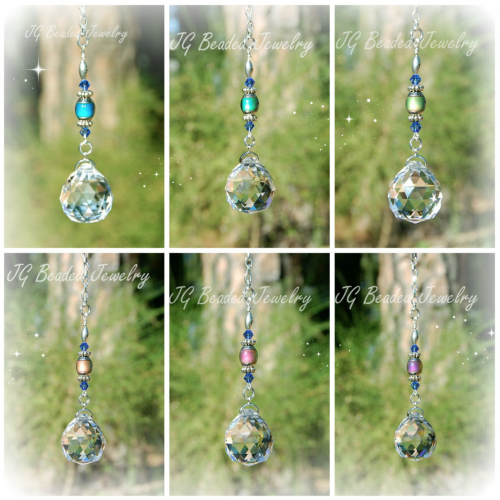 It represents clarity, power, memory enhancement and healing. *Please note that the stones are different on every dreamcatcher, as each stone comes from the earth and are not grown in a lab making every dream catcher one of a kind and beautiful!